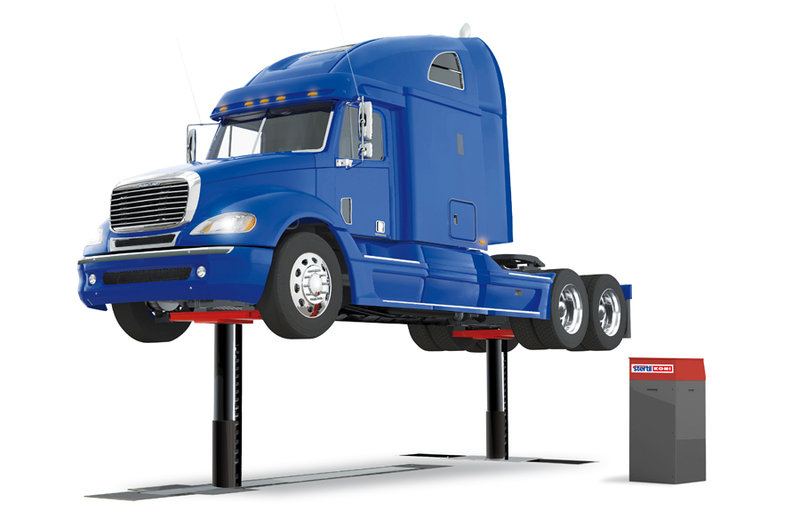 Stertil-Koni Wireless Mobile Lifts are the Gold Standard in mobile lifting systems. You can't buy a better product anywhere. As a matter of fact, we sell more mobile lifts than any other manufacturer, and have the industries widest range of capacities, features and benefits. Individual columns rated at 16,500, 18,000, 22,000 and 40,000 lbs add up to unmatched versatility. Our EARTHLIFT with Active Energy Recovery is the most Eco-Friendly mobile lift on the planet. 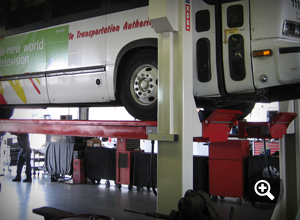 The ECOLIFT is the most significant improvement in in-ground bus lift and truck lift technology in nearly 50 years. A remarkable in ground lift requiring only 7 gallons of oil. 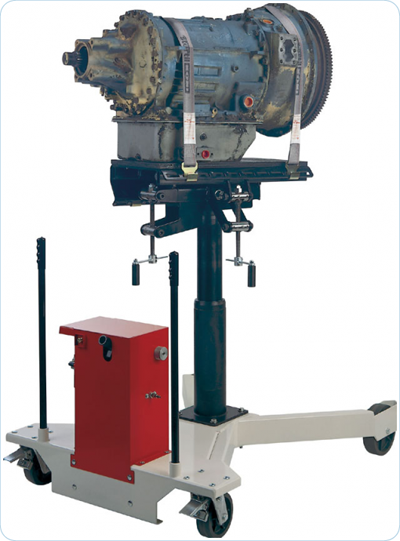 An in-ground lift with a patented continuous recessed front saddle system. 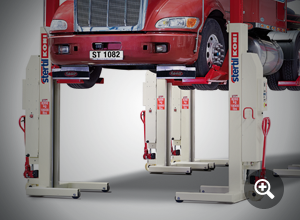 It’s no secret; Stertil-Koni is the de-facto leader of heavy duty lift technology. Don’t settle for an imitation when you can have the quality and technology of the original, now with even higher energy efficiency. The DIAMOND LIFT merged the best features of the ECOLIFT with the best features of a conventional in ground post lift. 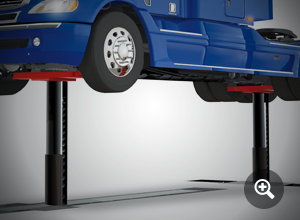 If you want a piston style in-ground bus lift or truck lift, the Diamond is for you. Shallow excavation, minimal oil capacity, advanced synchronization, remote control, continuous recess are just a few of the many features available. 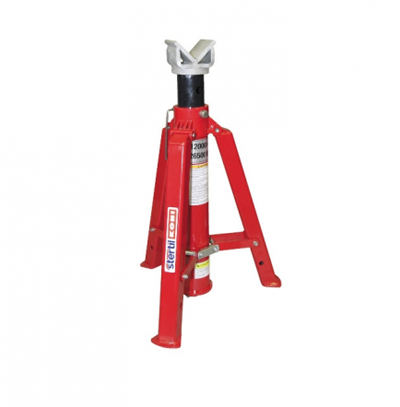 Like all Stertil-Koni products, the Diamond Lift is built for life and is extremely reliable. 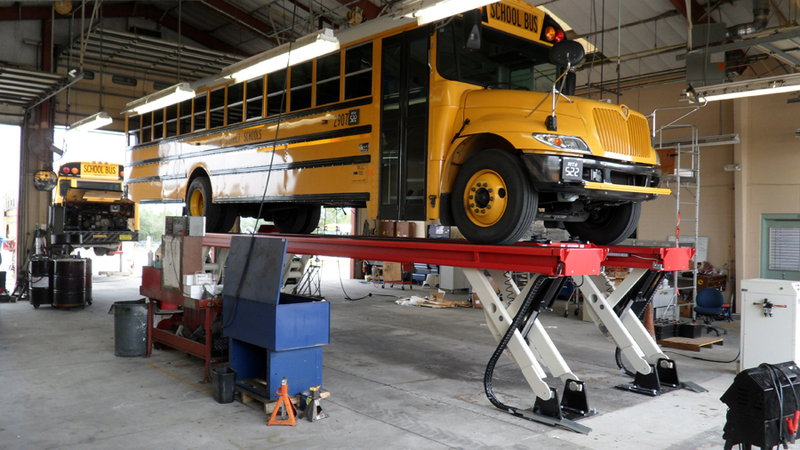 The SKYLIFT double scissor platform lift features a highly efficient structural design that simply stated gives you the most for the least. We like to think of it as an above ground pit. Drive on, drive off. Parallelogram lift style platform lifts are fast and efficient, perfect for inspection, PM and service work. 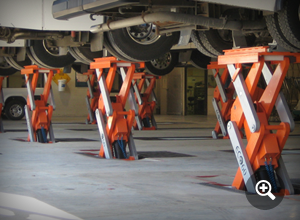 Our Washbay Lifts are hot dip galvanized to prevent corrosion and to extend service life. 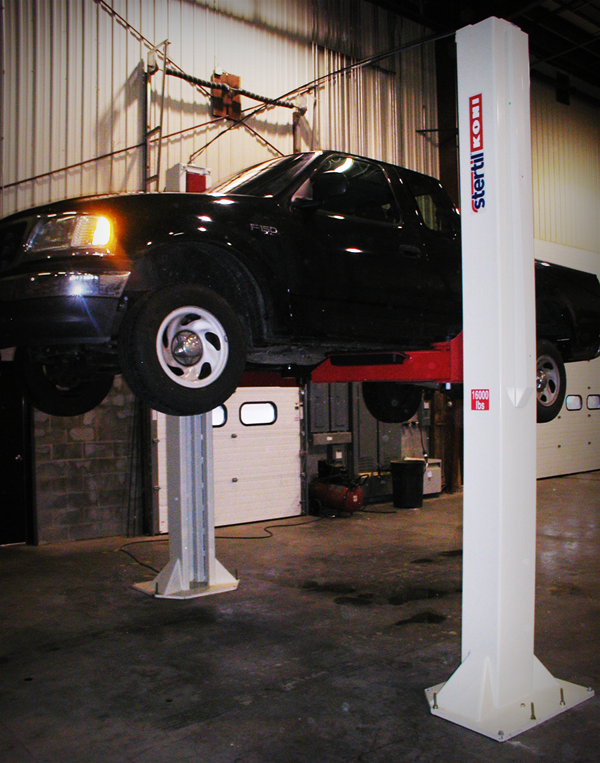 Stertil-Koni Four and Eight Post Lifts feature an open front and back to allow easy access for workers and equipment. 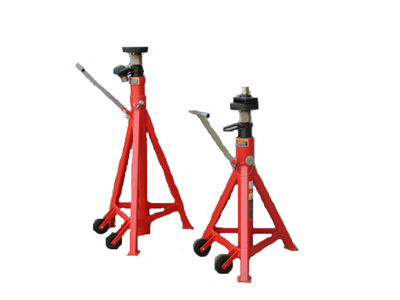 There is no four-post, heavy duty drive-on lift like it due to the fact it has no cross beams fore or aft. It has totally open floor configuration east-west and north-south. 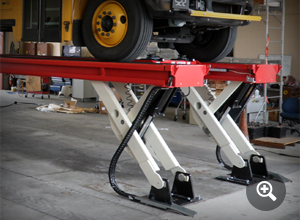 Unlike other stationary platform lifts, this lift has adjustable runways for multi-wheel base vehicles. Capacities: 30,000 to 108,000 lbs. Stertil-Koni never compromises with safety, convenience or utility. Stertil-Koni never uses slack chains, pulleys, levers, spindles or nuts. 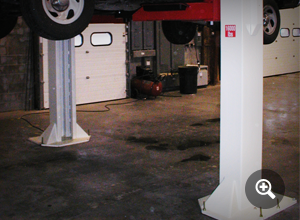 Our two post lifts incorporate a full-size hydraulic cylinder in every post. 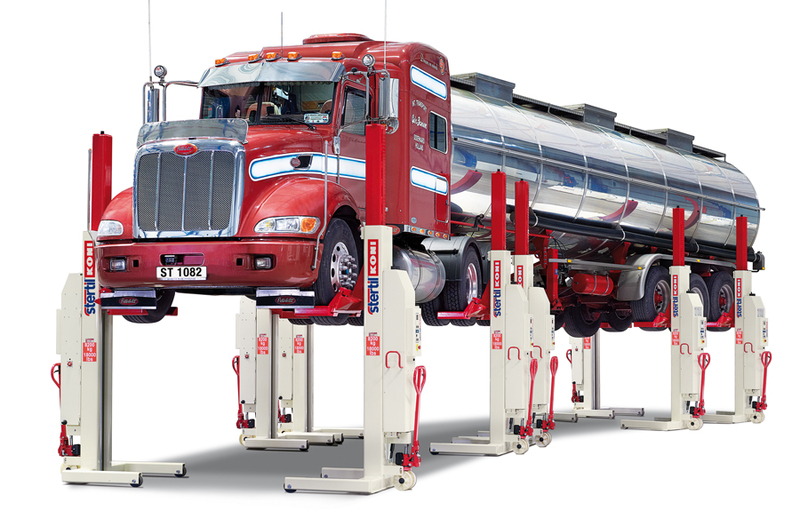 Stertil-Koni Two Post Lifts feature many common parts, features and functions designed for integrity and efficiency in our highly successful mobile lift family. Capacities: 15,000, 18,000, 26,000 and 32,000 lbs. Heavy steel framing assembled to the highest industry standards. Capacity: 1,000 lbs. 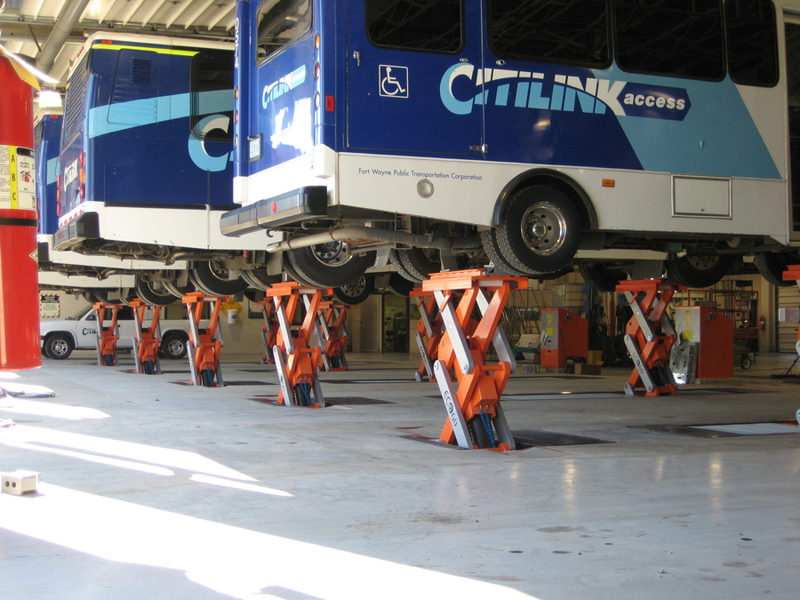 Jacking beams provide the ability to raise the vehicle off the platforms or maintenance pit to allow wheel removal and other types of maintenance. 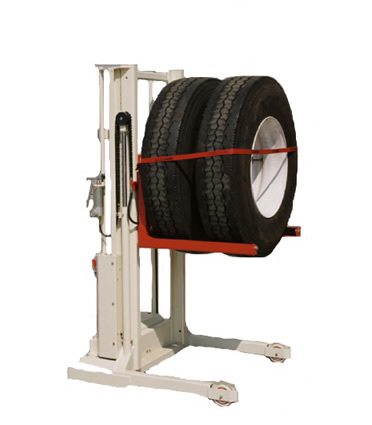 Tall stands easily located through tilt and roll by utilizing dual rubber wheels and stowaway handle. Capacities: 7 tons, 9 tons, 10 tons, 12 tons, and 18 tons. 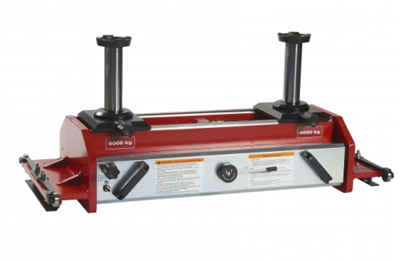 Tall stands easily located through tilt and roll by utilizing dual rubber wheels and stowaway handle. Capacities: 18,000 lbs. to 26,500 lbs. Easily relocated and positioned by one person. Lifting range from 37" to 74". Fully hydraulic. Capacity: 3,500 lbs. 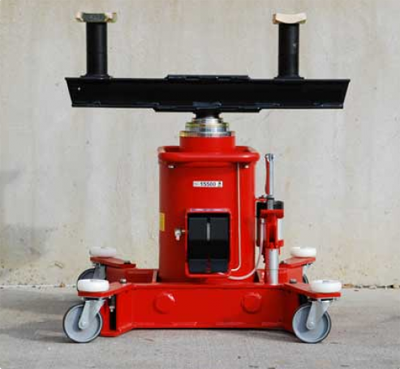 The rolling pit jack is designed to safely operate on pit floor surfaces, thereby not depending on pit edges which are often not reinforced or sufficiently strong. Capacity: 31,000 lbs.